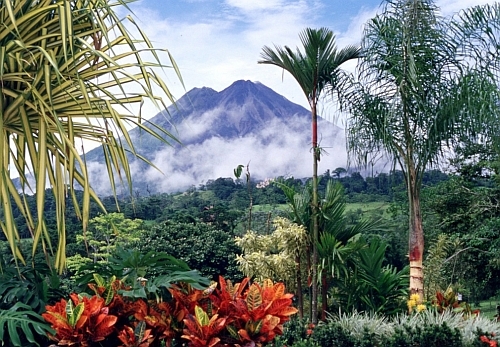 Aeromexico has dropped the price of their flights from Vancouver to San Jose, Costa Rica down to $392 CAD roundtrip including taxes. The flights have 1 stop each way, in Mexico City. On most dates, you have the option of either a 2 hour or 5.5 hour layover in Mexico City on the way down. On the way home it is usually a 2 hour layover. You can also find dates in January and February 2019 for this price, but the layover times can be really long in one direction, or both. Try Tuesday to Tuesday dates. vancouver, yvr, flight deals, san jose, central america, costa rica, aeromexico and sjo.